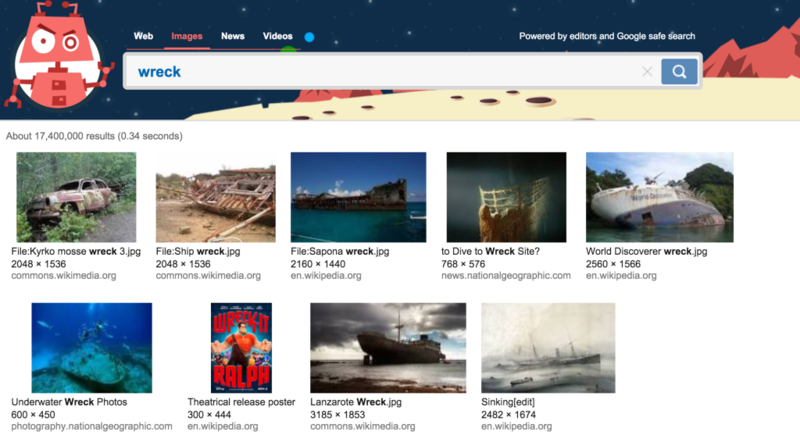 Have you ever wanted to teach vocabulary to your student using google image search? One of the scariest things in life is the gamble of Google Image Search. You can’t really use google.com to search because it’s too dangerous. This week on Facebook, Jen over at SLP Runner, reminded me about Kiddle.co. It’s a kid-friendly search engine! Let’s say you’re trying to teach the vocabulary word “wreck”. 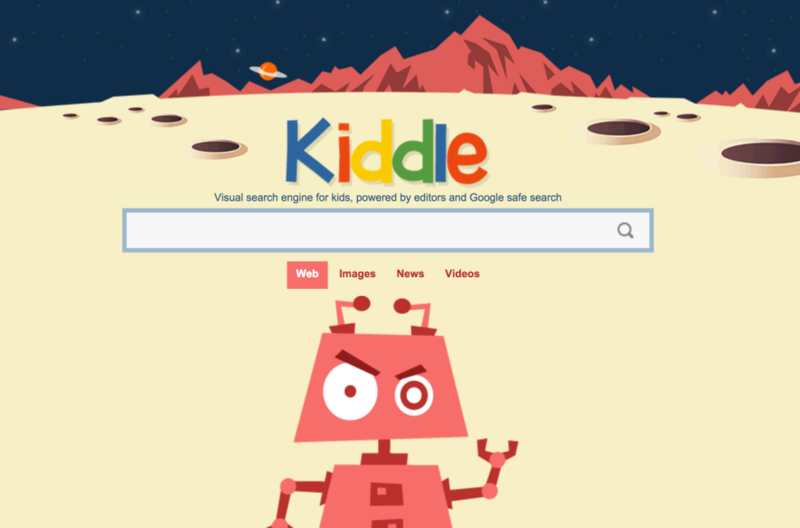 You login to Kiddle and type the word. Then select Images from the top menu bar. You see wrecked objects! All kid-safe! Or you login to Google and search “wreck” and select images across the top. 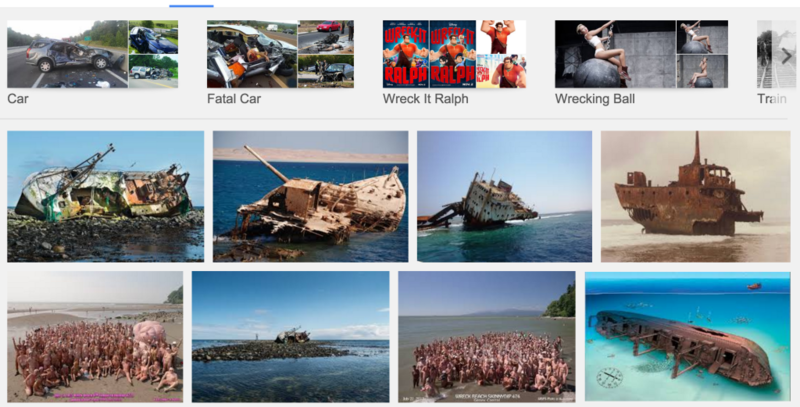 Then you see a fatal car wreck, Miley on a wrecking ball, and a beach full of naked people. YIKES!!! I’m so glad Jen posted the link to Kiddle. I hope you find it useful too! I am for sure going check this out! This is the 2nd time I have heard about this in a couple of days! Thanks for the informative post! Thanks for sharing this Jenna! There is also kidRex for a kid safe search and I just found a kid safe app for iPad called Junior – I was looking into them for my daughter but think I will make one of them my home page at school! Love this site!! Thank you so much for this information. My Reading class just finished their first research projects on types of weather and this would have helped them so much in finding photos and videos! I did have Kidrex which is also a great search engine for kids. Thank you for sharing this!! Thank you for sharing this! Raising a 7 year old is hard enough without adding those images into the mix.